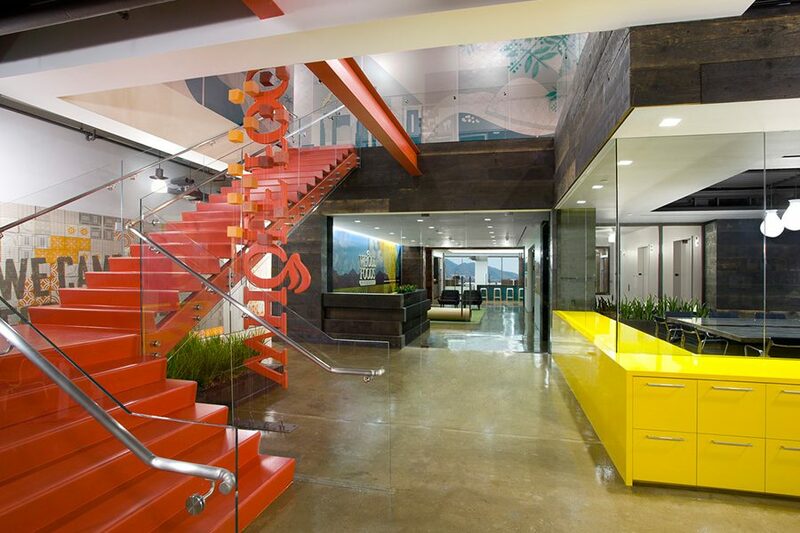 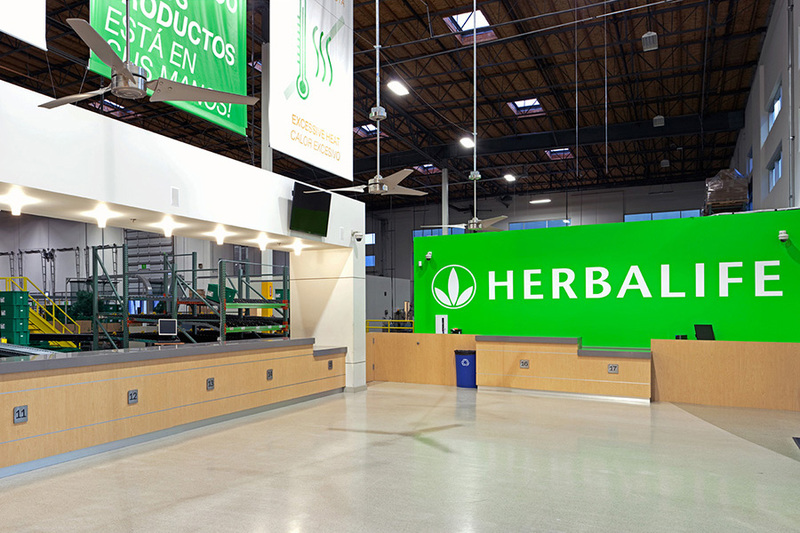 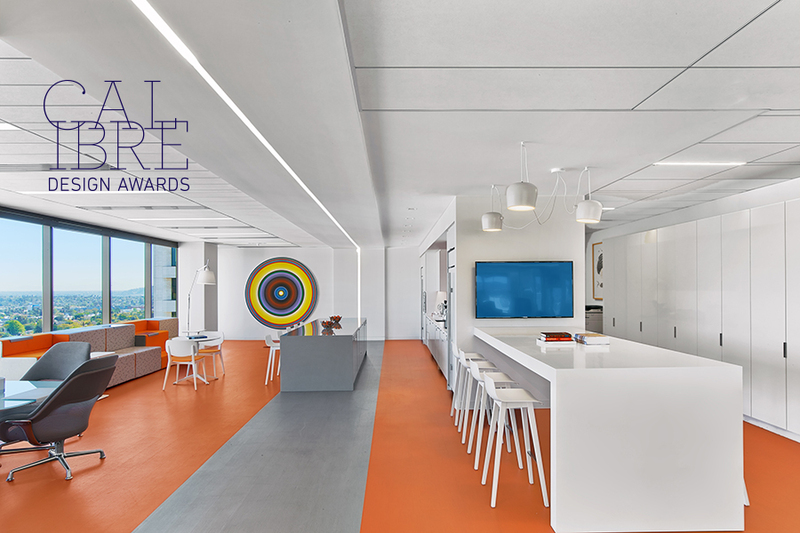 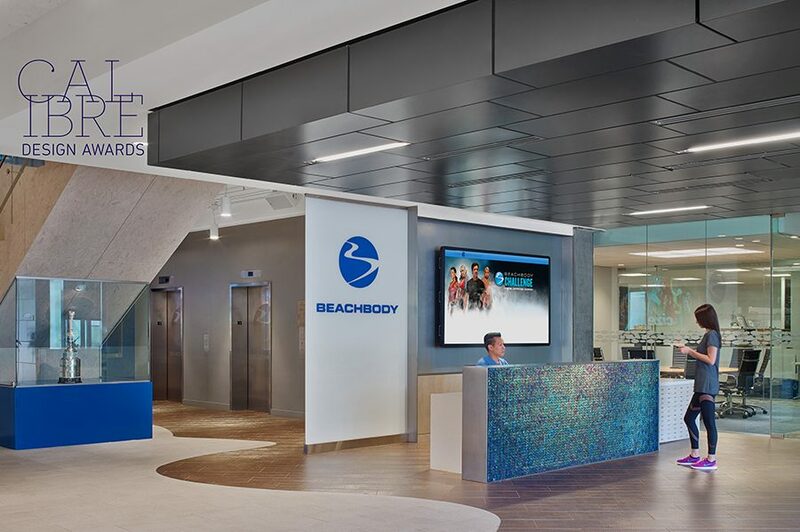 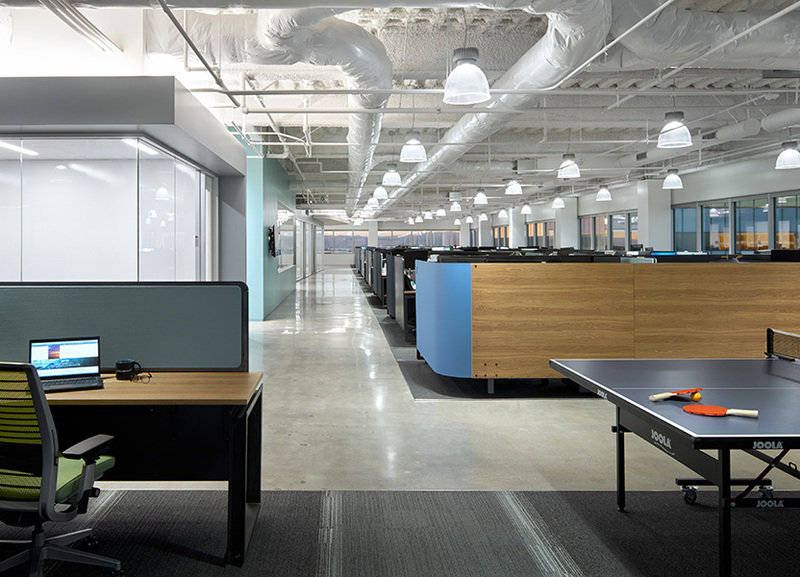 Upon relocating to El Segundo from Santa Monica, Guthy | Renker, one of the world’s largest and most respected marketing companies, required a space that effectively branded multiple product lines while providing a dynamic and efficient workplace for their employees. 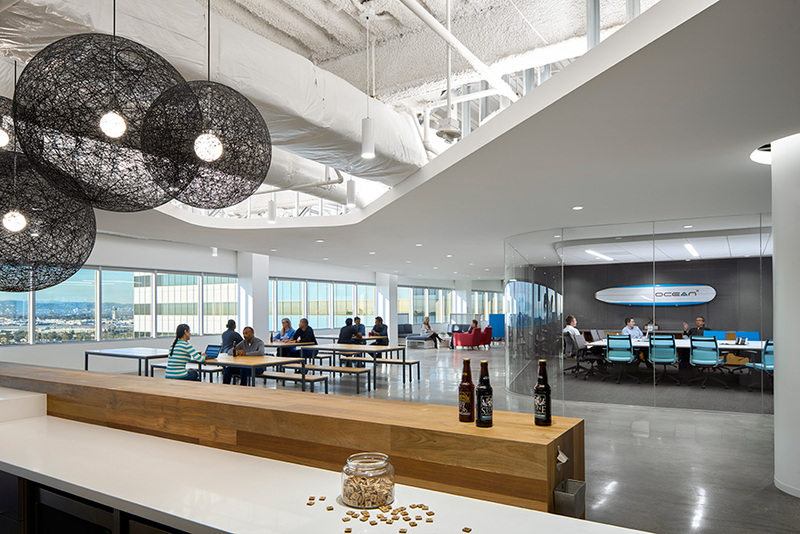 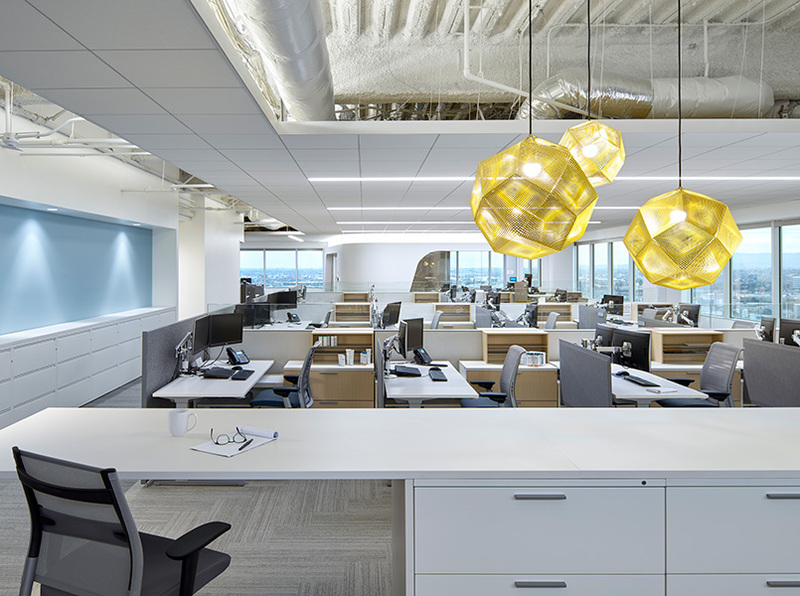 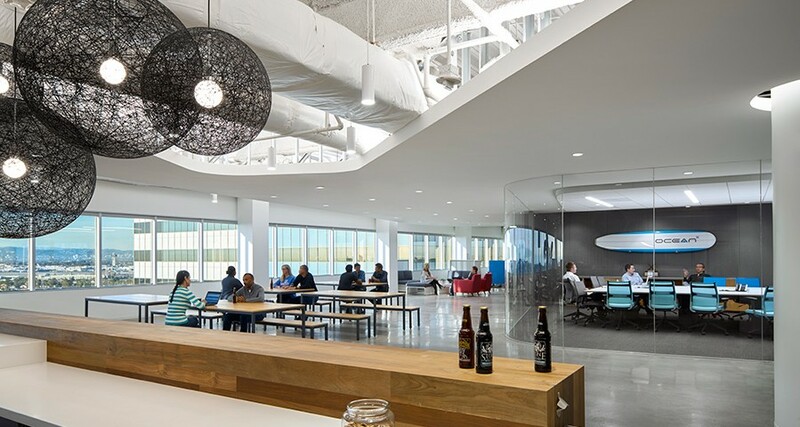 Under the design direction of Gensler, this unique build-out included several conferencing and collaborative areas, employee lounge, open workspace, a product spokesperson VIP room, and a striking Arktura custom ceiling system, backlit with soft accent lighting. 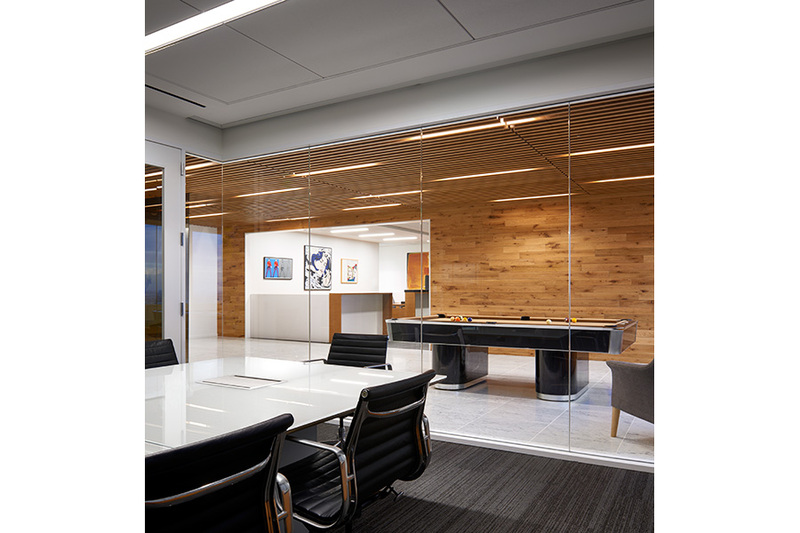 ECC successfully completed this complex project on an 18 week construction schedule.